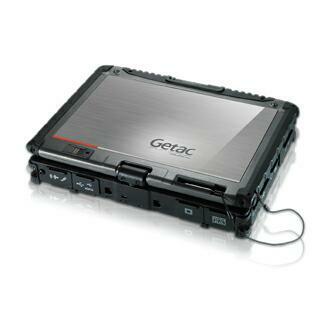 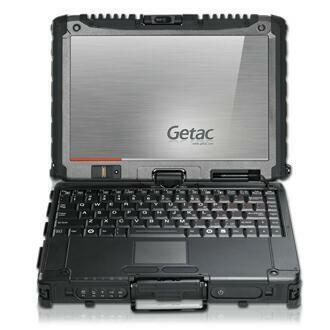 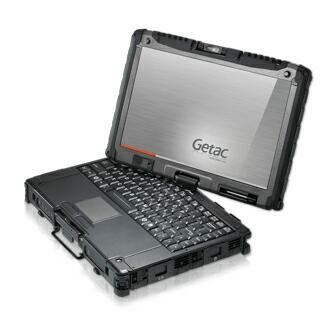 An effortless spin turns Getac V200 rugged notebook into a rugged tablet PC. 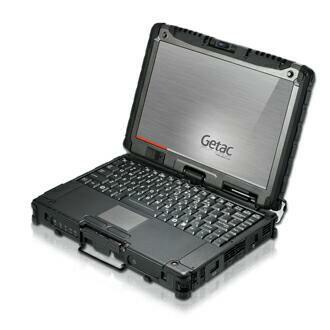 Paired with Intel® Core™ i7 vPro™ processor, V200 offers industry-leading efficiency, extraordinary battery durability with fan-less design. 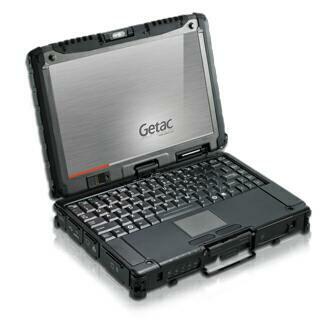 iii The system will stay operating (within 120 seconds in standby mode) when user swaps the battery.